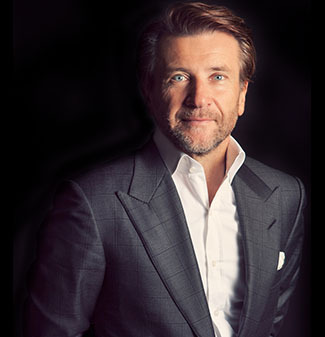 We’re used to watching Shark Tank‘s Robert Herjavec cut deals with adult entrepreneurs on ABC. Now, the reality show star is turning his attention to school kids by partnering with PepsiCo’s Frito-Lay to launch a Dreamvention contest. Kids aged seven and up can submit their inventions by uploading an original drawing on the Dreamvention website — the deadline for entry is April 24. The winner, who will be announced in December, will receive a cash prize of $250,000. 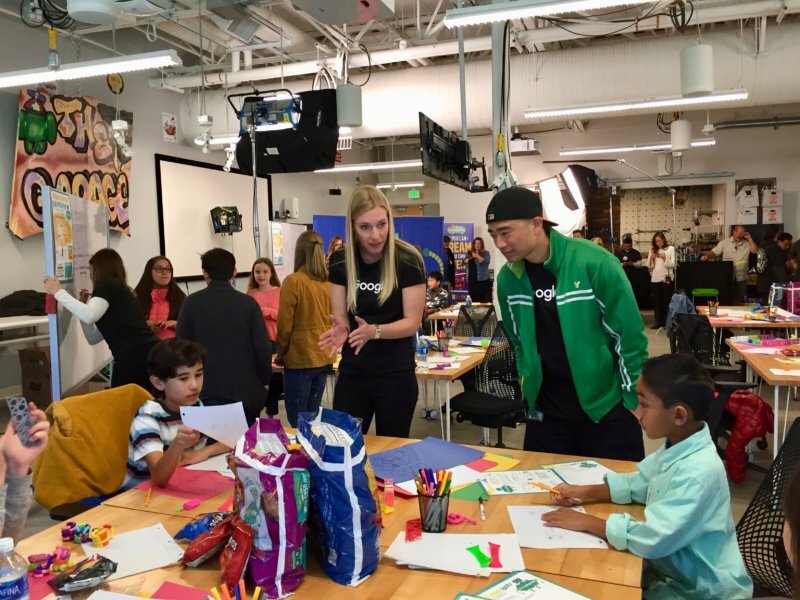 In addition, product development firm Mako Design + Invent will turn the winner’s idea into a prototype, thus paving the way for a lucky kid-trepreneur to start his or her own business. 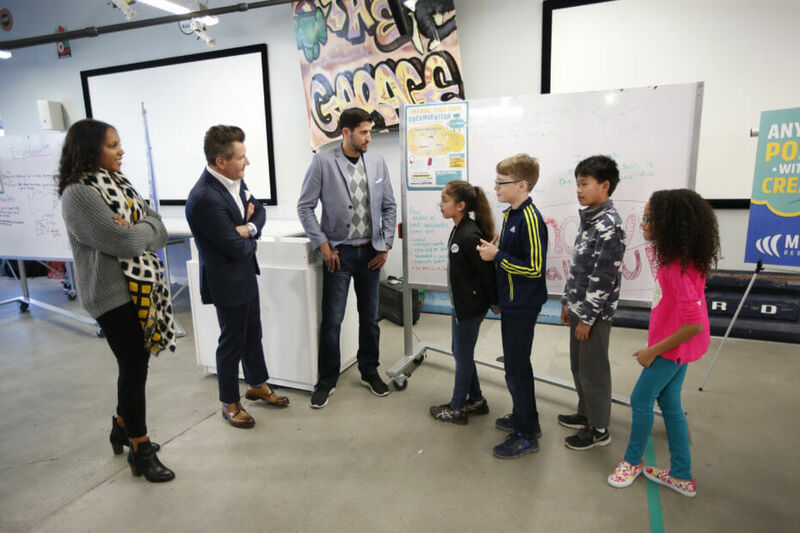 The partnership officially kicked off last Monday at Google Garage, which hosted about two dozen Bay Area fifth graders for a morning “Invent-athon.” The students teamed up with Googlers to get their creative juices flowing and pitch ideas to an intrigued Herjavec. 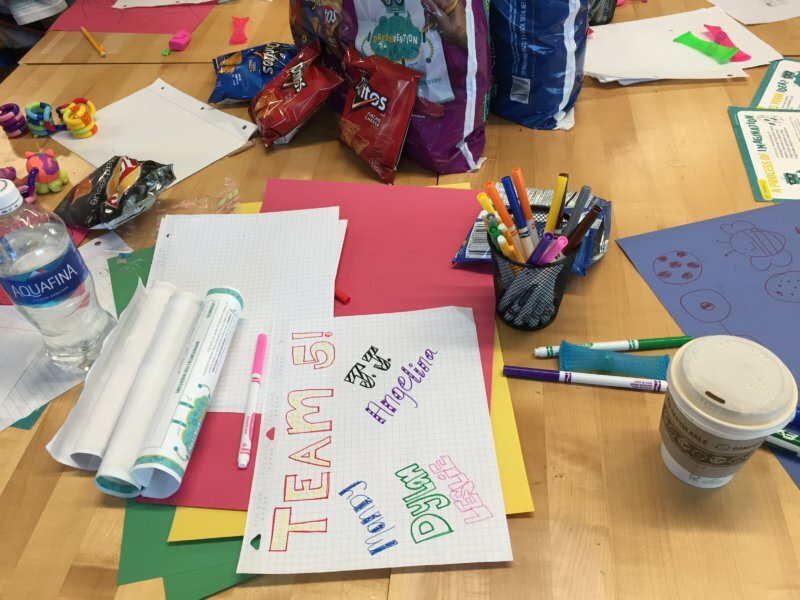 From a helium-filled backpack to a snowball gun, the ideas were as practical as they were imaginative. 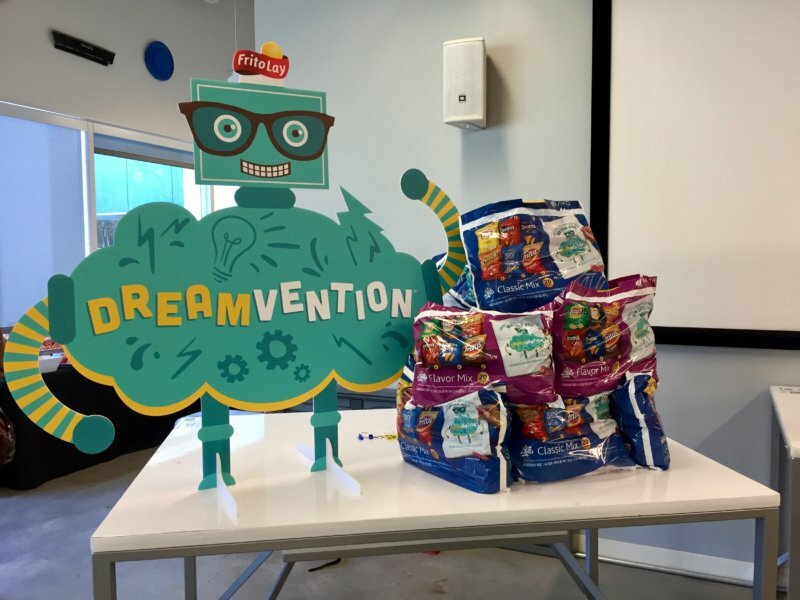 Frito-Lay has also partnered with Young Minds Inspired (YMI), a free educational outreach program. 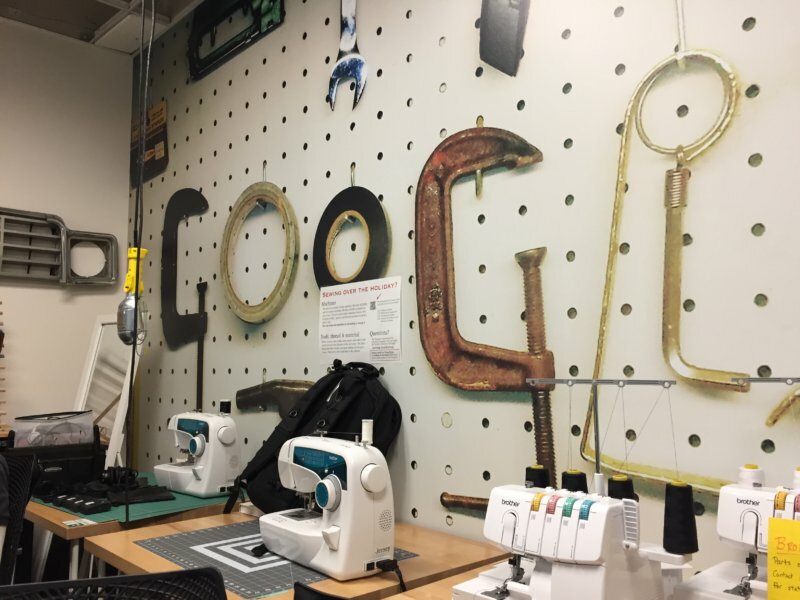 The 10 schools that submit the most inventive ideas will each be awarded $5,000 to help further in-class science programs.